In this day and age, either you have a side gig or you know someone who does. The type of work that’s done outside of your 9 to 5 is one thing that sets side hustles apart—the type of gear that’s used is what can help you get better. From vlogging to graphic design to music production, accessories and must-have equipment should come with features and capabilities that enhance your projects. Here are a few of our favorite picks fit for upping your side gig skills. 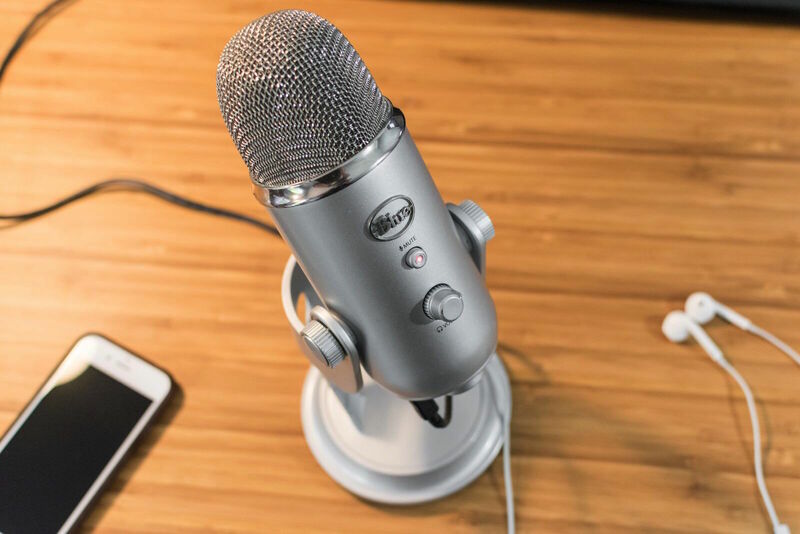 The Yeti by Blue, our top pick for USB microphones, sits above the competition because it offers the best overall audio, build and included features. It’s a good option for podcasters because its balance of bass and frequency peaks help to make a wide range of voices sound clear and captivating. It has a dial that can be set to four different pickup patterns, which comes in handy when conducting interviews with multiple people. Whether used for live or pre-recorded voice work, its zero-latency and mic-gain control features allow you to do most anything you want — and well. High-quality video is no longer something that’s only necessary for filmmaking. In our guide for the best vlogging camera and gear, we recommend the Sony RX Mark IV as an also great pick—and the best vlogging camera—for its small size, image stabilization and its ability to record in slow motion. YouTubers and social media video fanatics can easily create top-notch video content recorded at 4K resolution. Use Wi-Fi and your smartphone as a remote to capture the best selfies with the camera’s flip-up screen and facial recognition feature. 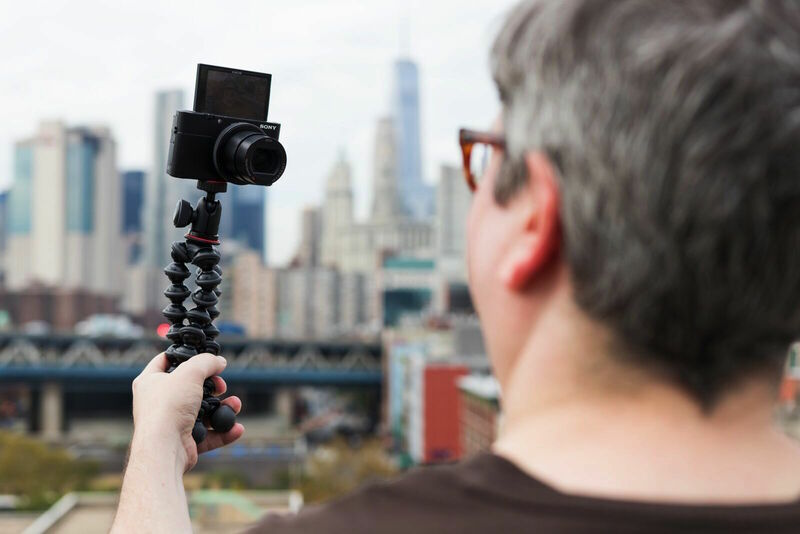 Coupled with the flexible GorillaPod 1K Kit Tripod, the camera can be positioned to snap difficult shots. 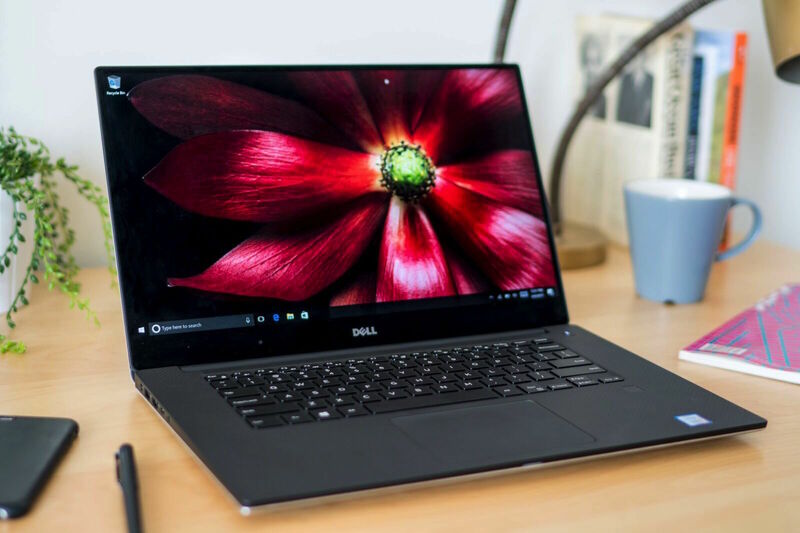 The ports and connections on the Dell XPS 15 Laptop accommodate all types of gear used for capturing and transferring video. In addition to having a huge 4K display, it has a powerful processor and graphics card. This means you’ll spend less time waiting around as large files load and render faster. One reason that it’s our top pick for video and photo editing laptops is because its keyboard is comfortable enough to use during long editing sessions. The XPS’s trackpad is responsive and its touchscreen is intuitive—two features which contribute to the ease of making precise edits. The Dell’s 4K display and powerful processor and graphics card make this laptop well-suited toward video editing. It’s a lot easier to create hardware prototypes when you have a legitimate starting base. 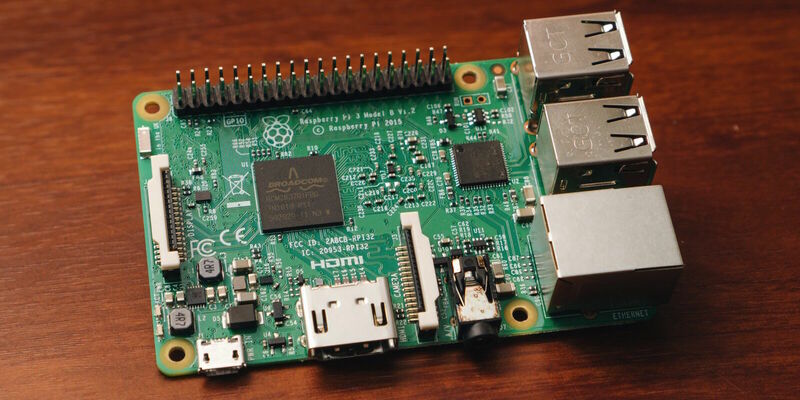 The Raspberry Pi 3, a mini Linux computer, can operate as a starting point and brain of a variety of gadgets. We recommend the CanaKit Raspberry Pi 3 Complete Starter Kit to get going on building anything from a gaming console to a smart-home speaker. The included Raspberry Pi 3 Model B computer has software and general input/output pins for running added lights, sensors, or switches. The kit is also packed with everything you need to begin a project including cables, a power supply, a microSD card, and a case for convenience. Listening to music is a favorite pastime for many, creating it is possibly a curiosity for more. You don’t have to break the bank when buying gear that’ll help you take a stab at music production. 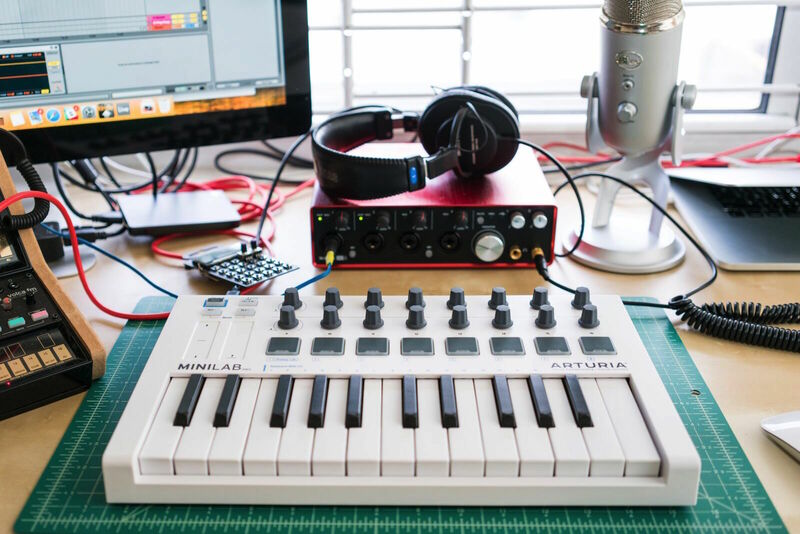 The Arturia MiniLab MkII is our top pick for MIDI keyboard controllers for beginners and it’s perfect for making electronic music or playing it live. Its compact design is a plus and its pads offer the responsiveness you need, especially when paired with its included software. The MiniLab Mkll comes preconfigured but it’s functions can be customized through a separate app. There are endless graphic design software options and it’s helpful to have a tool that seamlessly pairs with them. The Wacom Intuos Draw, our top pick for drawing tablets for beginners, comes with its own software (Art Rage Lite), and it’s compatible with Windows, macOS and top-rated art programs. Artists who are just starting out will find the tablet’s grid pattern useful. 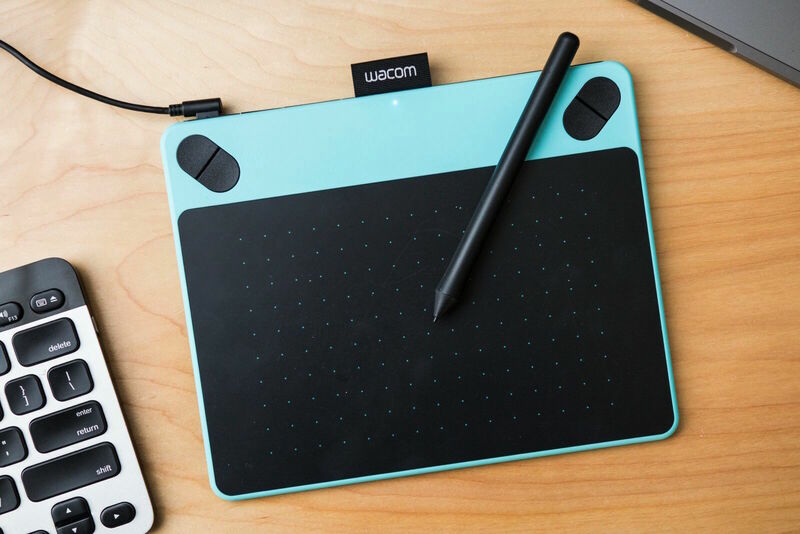 It connects to other devices via USB and also comes with a comfortable, customizable pen that can be used for drawing and painting. We like the tablet’s pressure sensitivity and the precision of its pen which will allow for easier detailing and add to the overall quality of your creations.